A Highland Army veteran that was challenging incumbent Democratic Senator Joe Donnelly has ended his run for the US Senate seat. 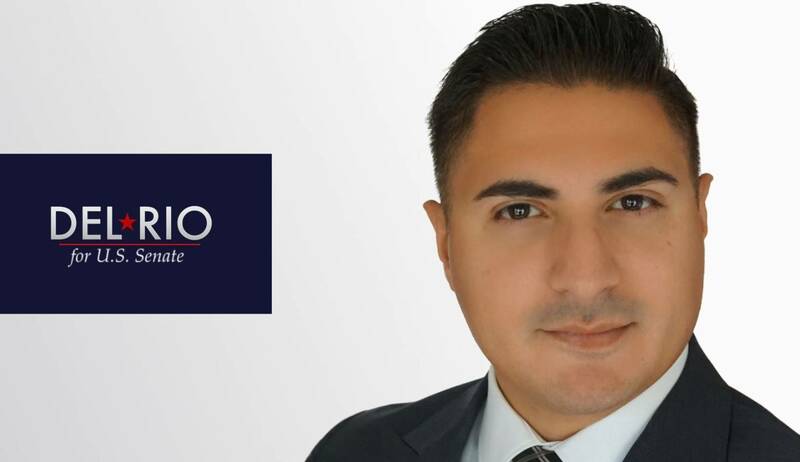 In a Facebook post, Martin Del Rio said he was suspending his campaign, but didn’t give many details. He cites “unforeseen circumstances” as to why he won’t be seen on May’s primary ballot. Until last month, Del Rio was asking supporters to help him get enough signatures on what’s called a ballot access petition. To run for Senate, a candidate must get hundreds of signatures from each of Indiana’s nine Congressional districts. Those petitions are due for each Hoosier candidate on January 10. Del Rio is an Iraq war veteran who says he was homeless after returning to Indiana from his service. Now, Donnelly is expected to run unopposed on May’s Democratic primary ballot. The GOP side of the race includes several candidates, including 6th District Congressman Luke Messer and 4th District Congressman Todd Rokita.